I just got finished changing the design of the website. The original look was actually just under development and wasn’t completely finished so I decided to use this template in the meantime. I’m playing with the idea of rotating the design. What do you all think about that and if you like the idea how often should I change it. Next up will be the About Page and a Services and or Price Page. Also this will be the first blog post to show up on our Facebook business page. I like the new clean look. Thanks Queen Fa. I’m glad you like it. 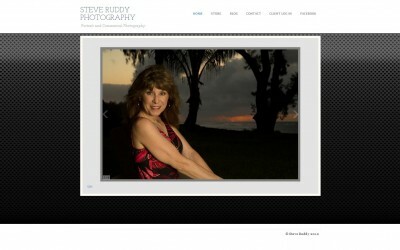 Love the site Steve! Can’t wait to see more!